We want to welcome you to our lovely Apollo Studio. We are happy to work for and with you on your projects. Please feel free to contact us, drop us a message and tell us about your music. Fadi graduated with a first class B.Sc. in Audio Production at SAE Institue Berlin late 2015. 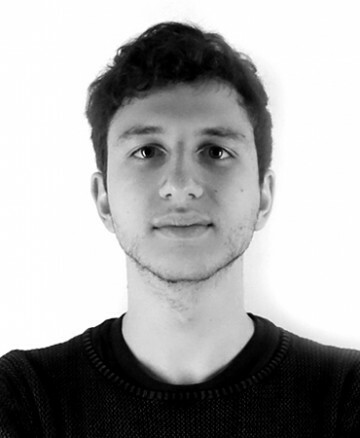 He works as a Mix Engineer & Producer at Apollo Studio Berlin since mid 2015. TN is a music-producer, writer and sound-engineer since 25 years. He worked on countless productions for film, TV, advertising, remixing and music productions. 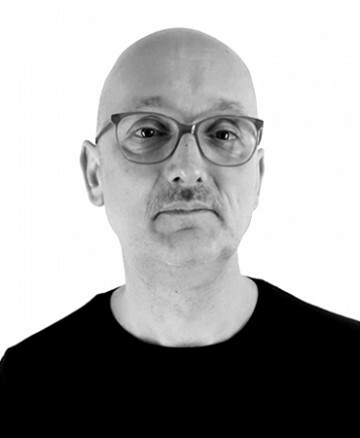 He is the founder of the Apollo Studio which was already existing for a decade in Munich and from 2001 on in Berlin.